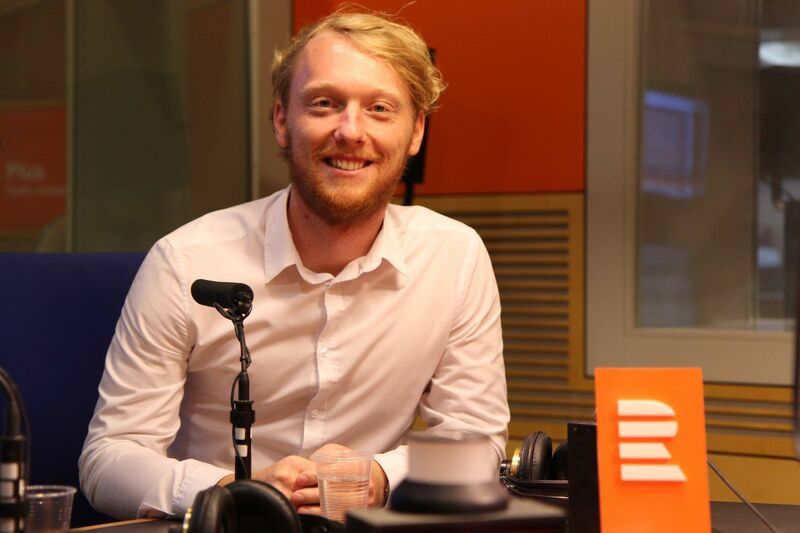 Petr Eliáš, photo: Jana Přinosilová, Czech Radio Albatros, originally called the State Publishing House of Children’s Books, was established on April 15, 1949 and held a monopoly on publishing children’s books until the fall of Communism in 1989. 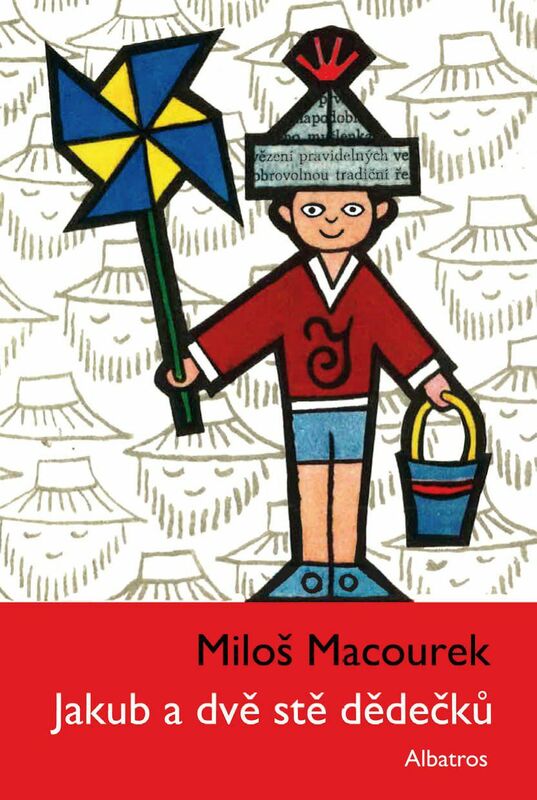 Over the years, it has brought out hundreds of titles, which have been cherished by generations of Czech children. 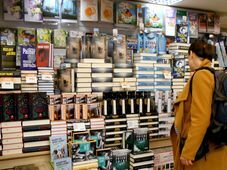 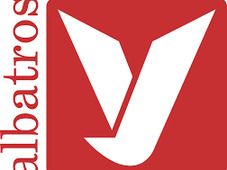 “The communist regime suppressed a great number of authors, banning them from publishing. 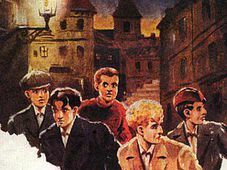 Children’s literature stood outside the direct focus of censors, at least to a certain extent, so it gave the authors more creative space. 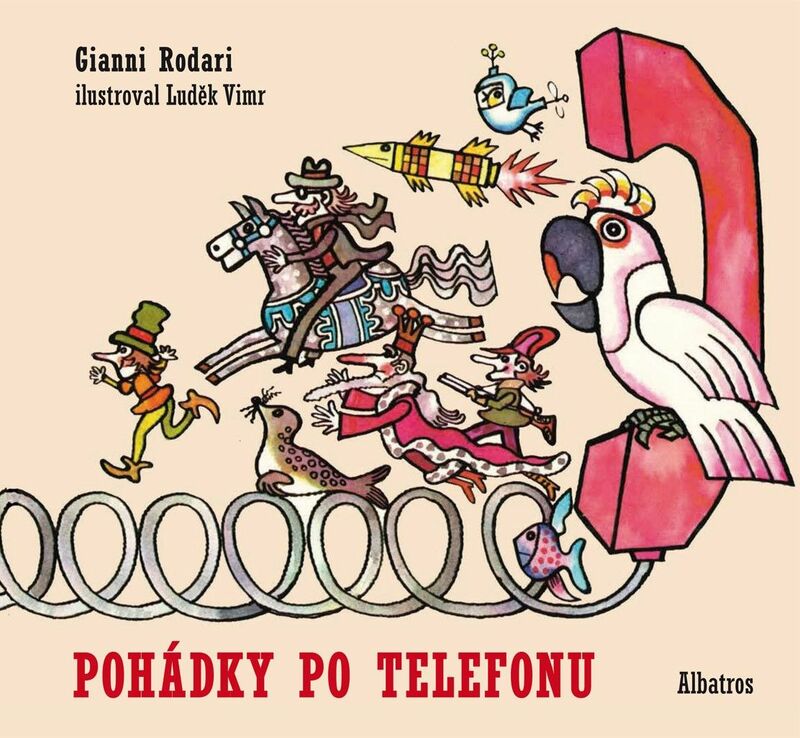 Photo: Albatros Among the eight books included in the retro collection, called Cesta Časem s Albatrosem or Journey through Time with Albatros is the legendary encyclopaedia ‘Už vím proč’ (Now I Know Why) by Helena and Eduard Škodovi, illustrated by Vojtěch Kubašta. 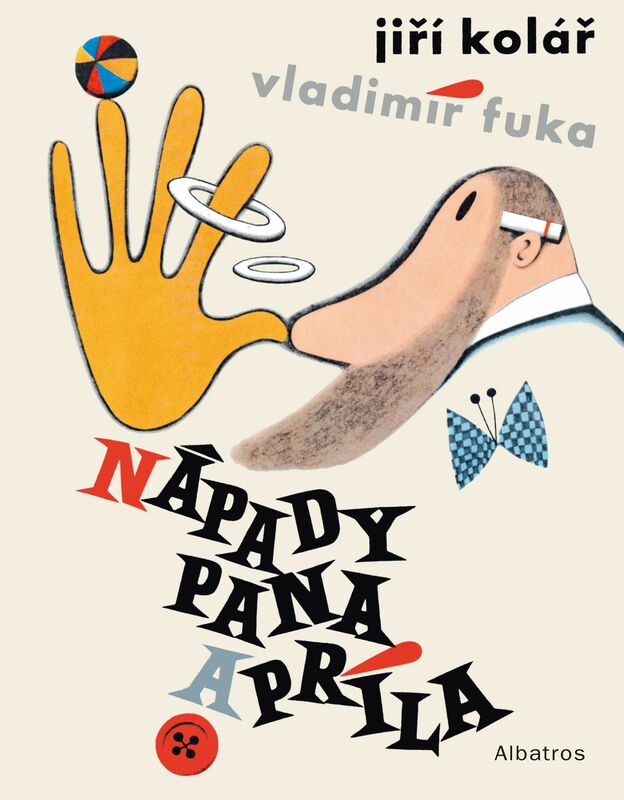 There is also the 1961 book by the world famous poet and artist Jiří Kolář called ‘Nápady pana Apríla’ (Mr April's Stories) accompanied by charming illustrations by Vladimír Fuka. 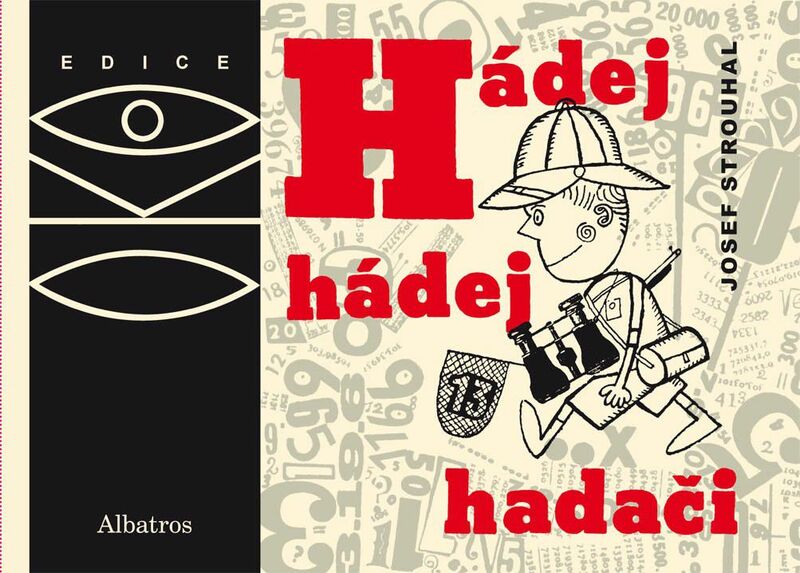 “We wanted to create a cross-section of Albatros’s production that would represent all the significant publication series and all the significant artists, because the artistic part of the book was an important criterion in our choice. Photo: Albatros Most of the books have been published with only minor editorial changes. 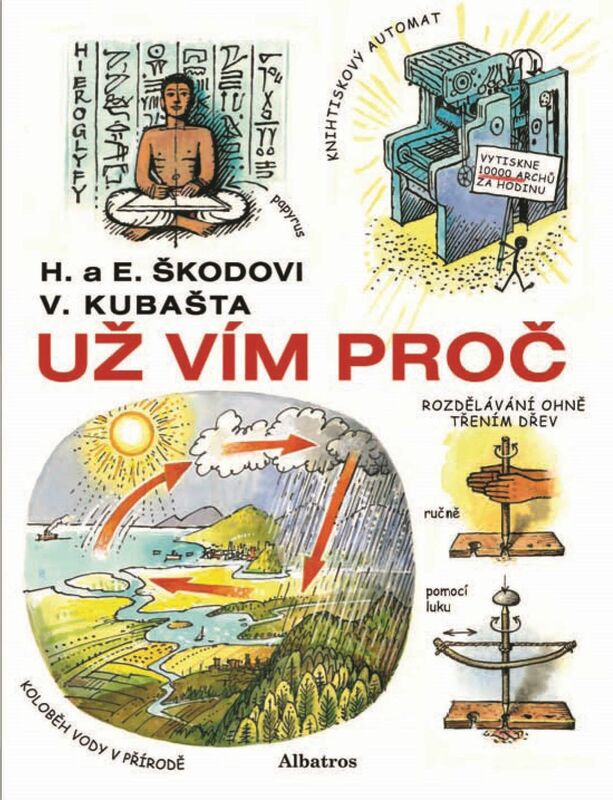 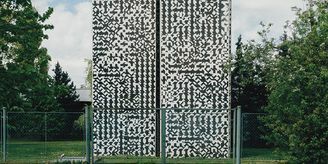 One exception is ‘S malířem kolem světa’ (Round the World with a Painter), originally published in 1984. 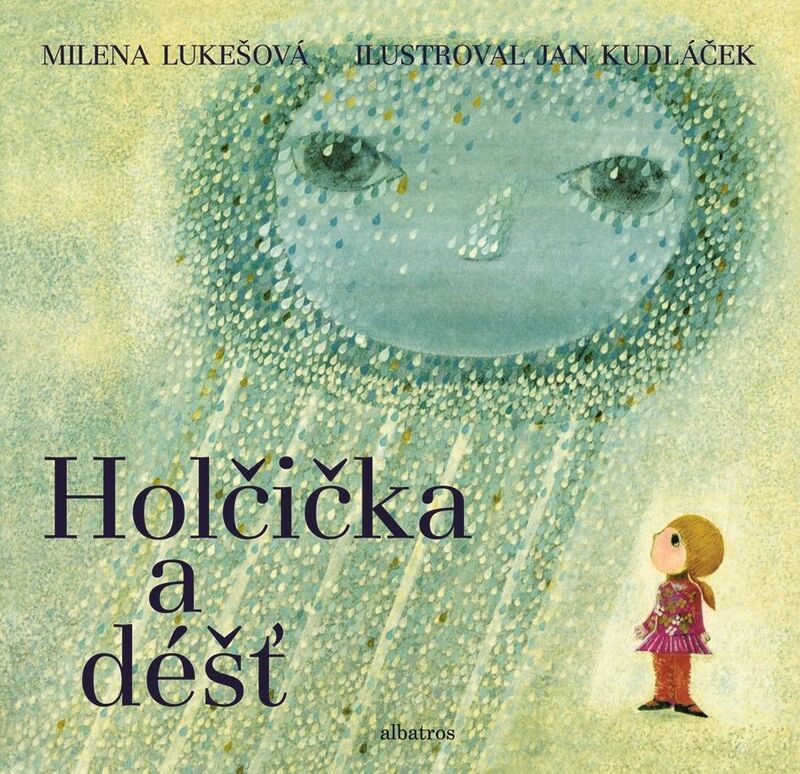 In this case the beautiful illustrations by Jiří Kalousek, are accompanied by newly- written texts for them to be more up-to date. 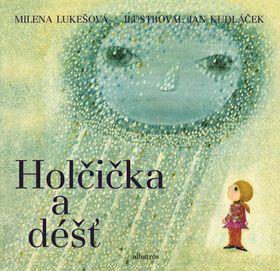 The book, written by Milena Lukešová and illustrated by Jan Kudláček, was originally published in 1974 and it also came out in English under the title ‘The Girl and the Rain’. 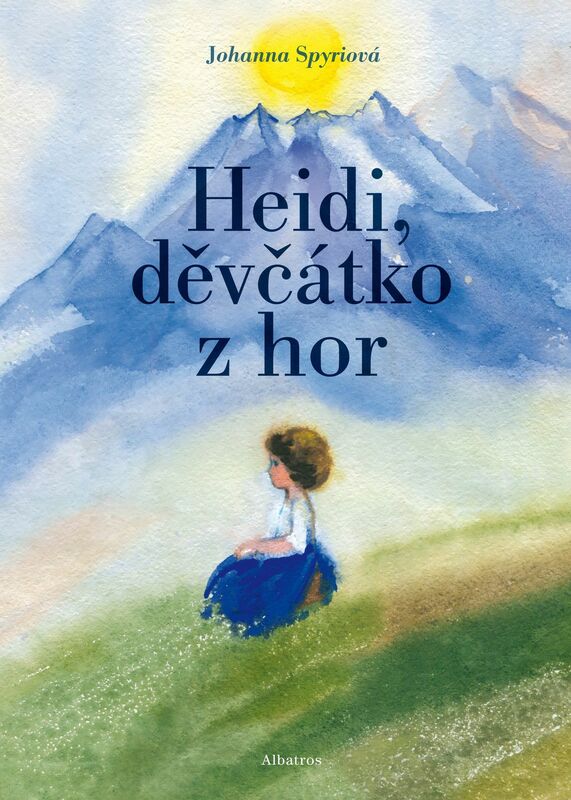 To mark its 70th anniversary, Albatros has also released an extensive book dedicated to its history and to its most famous books.